Mt. 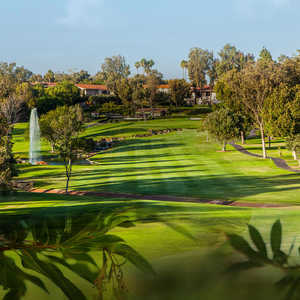 Woodson Golf Club is one of San Diego County's most popular courses for a number of reasons, one being the spectacular setting. 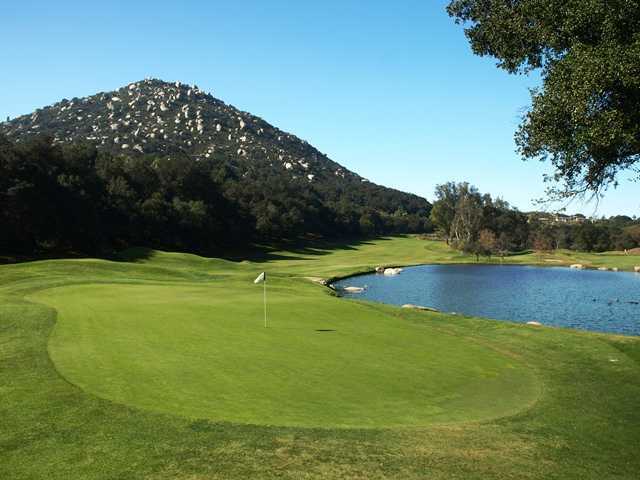 Nestled in the Ramona Valley, the course is sprawls across a dramatic landscape of towering oak trees, enormous granite boulders, and sparkling blue lakes. 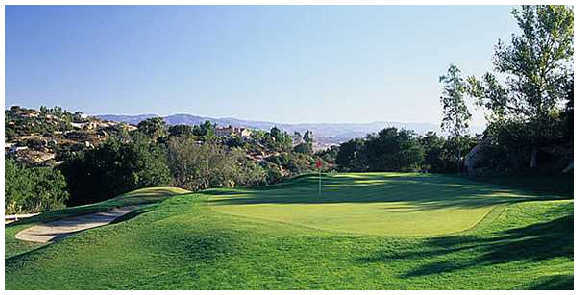 Nearly every hole on the golf course provides stunning views of the surrounding mountains and canyons. 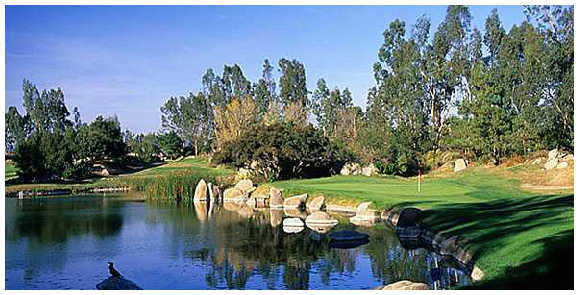 It is also known for being one of the most challenging and well maintained layouts in the area. 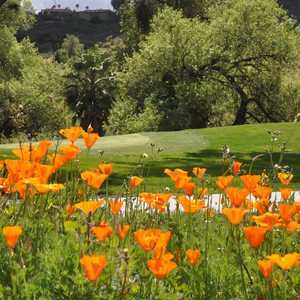 The tight fairways and small greens demand accuracy. 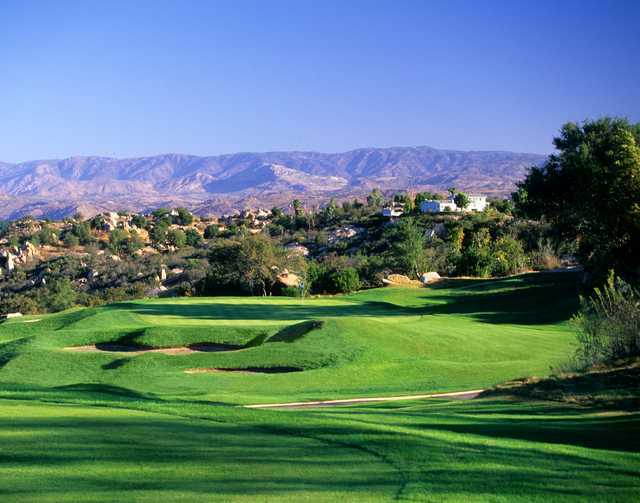 There are also plenty of interesting elevation changes throughout. 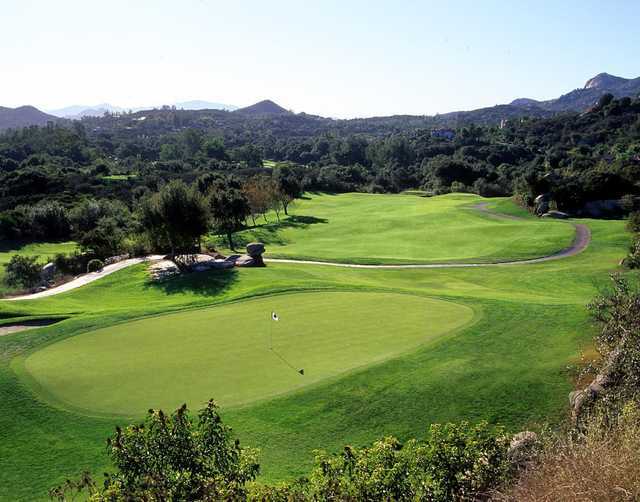 The golf course offers true target-style golf that will test the shot-making abilities of even the most experienced players. 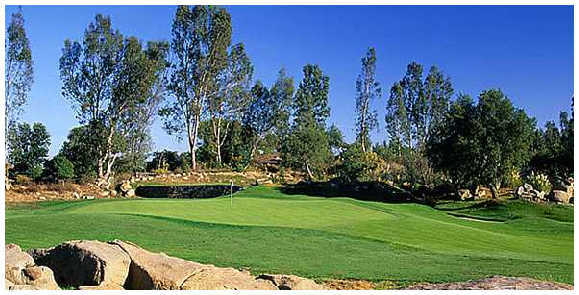 One of the most unique features of the course is the 450-foot wooden bridge that winds through the treetops. Dress code: Country Club attire. Collared Shirt required. Shorts are acceptable. Denim not preferred.